A quick update (and some BIG, wonderful news): I had a BABY! His name is Luca Wilder Raffa, born on September 10th @ 12:31 PM. 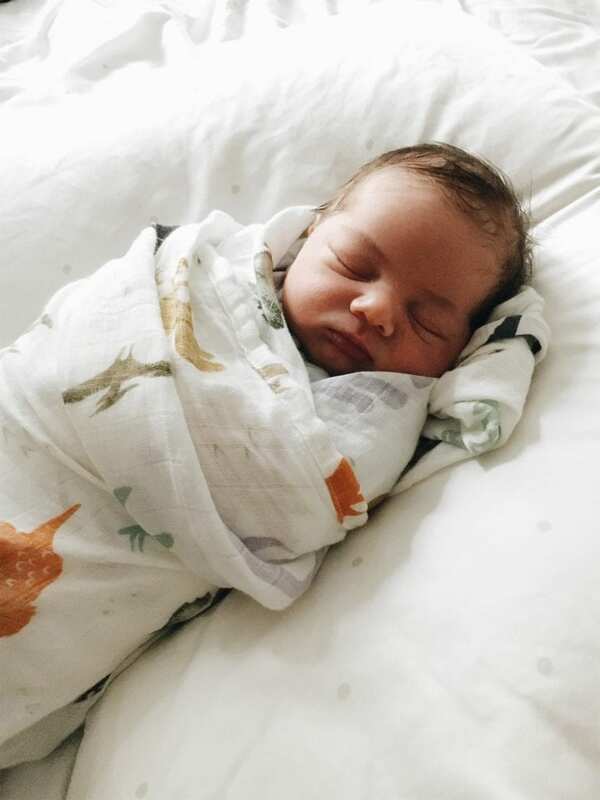 We are absolutely in love with our latest bundle of joy and spend the majority of our days staring at his juicy little face (and getting high on those luscious baby fumes). Pure heaven! To be quite honest, I’m still in shock that I now have three children. THREE BEAUTIFUL BOYS (or dragons depending on who you ask), and life is wonderfully chaotic. I wouldn’t have it any other way. Intuitively, I had to take a step back from this space to fully anchor myself in the new direction our family life was headed, hence the hiatus since last spring. The news of our gift to be was quite a surprise! I went from recipes to onesies in a nanosecond. And so, as we continue to adjust to our new day-to-day routine, I hope you’ll stick around for what’s in store. Updates to this blog, answers to your comments, emails, and book questions… they’re all coming… eventually. I’m still navigating my way through the hazy newborn phase, and writing this on only a few hours of sleep. It’s exciting, tiring, happy, crazy- all the newborn baby feels! Best of all, these fleeting family days are precious. Wishing you all a very safe, happy and most delicious festive season. See you in 2019! Big Love! He is beautiful! Congrats! So happy for you! I have been on a hiatus because of our winery project, and I liken the feelings I’ve had to those of a new parent. I am wayyyyy behind, too, but I am trying to enjoy the positive and rewarding aspects of the the heavy workload. Also, my sister just had a new addition, and his name is Luca!! I love the name. Luca is absolutely adorable! I’ve missed The Clever Carrott now I know why.❤️ Glad you’re taking some time to enjoy. Merry Christmas and God Bless! How very lovely, Emilie, and how perfect he is. Well done! Congratulations Emily! Luca is gorgeous! Enjoy wonderful family moments and have a great holiday! Congratulations, what a beautiful boy and may he bring into your life as much joy as I know you will bring into his. Congratulations from down under. He is completely beautiful! I lent my artisan sourdough book to my local cafe and they have been baking from it…. I’m hoping they have also bought copies! Thank you for your expertise and for sharing this wonderful news. He so cute! Kiss those baby cheeks all you can. They grow up too fast. Congratulations! Well congratulations Emily! 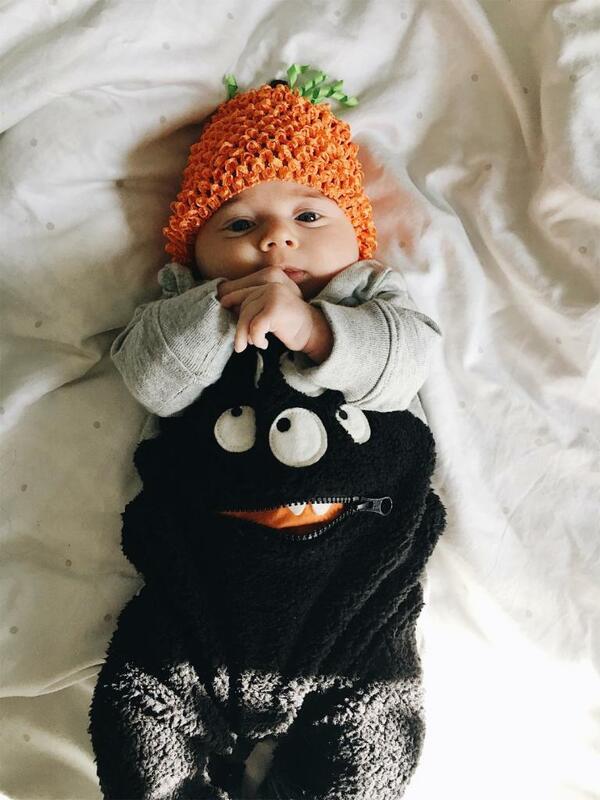 Your newest little addition is adorable. Congratulations Emilie!! Luca is a cutie pie! He is adorable. I love your blog but hope you take all the time you need. Wow, what wonderful news. I just thought about this blog the other day and wanted to check in to see if anything was happening. And now this great surprise. Luca is a doll! The smell of a baby is better than the smell of freshly baked bread. Take all the time you need. Baby/young children days are fleeting. Mine are 19 and 26, and their childhood seems like yesterday. Enjoy it all, and congratulations to you and yours! Baie geluk met no 3. Nou sal julle weet hoe voel n Ma met 3 Dragons. Sterkte. Amazing news, congratulations to you all! Congratulations! Love the name. Enjoy! Make the most of these times with your boys; before you know it, they’ll have grown up. Congrats , he is beautiful. So happy for you. Your right our life is going one way and they God sates not done with out yet! Also, the time does go by fast. Enjoy God’s precious gift to you, the most important thing you will ever do is to be a mom. Blessings! What a beautiful child! You’re right about the smells! There’s nothing quite like the smell of a new baby bathed, powdered and dressed. I raised 3 sons and a daughter. All four were grown when later in life I married again and was blessed with a new 12 year old son! I called him my “dividend” & he asked me one day when he was about 16, “Mom, why do you always call me your “dividend?” I told him because he was a pleasure & joy to have in my life & I did not have to go through another pregnancy & long labor at the age of 55 in order to have him in my life & he thought that was hilarious! It makes no difference how these lovley surprises enter one’s life, life’s surprises in the form of children enrich your life beyond measure. Congratulations. Wishing you and yours the most blessed of Christmases this year. Congratulations to you & your husband on the birth of you son! I send love & blessings that you will have many happy days as a family! Welcome to the world, Luca! Congrats to the proud and happy parents! Congratulations to you and your family! Luca is the very best reason for a hiatus. Enjoy each other. Love, peace, and enough sleep to you in the new year. I have just acquired sourdough starter from my son who also gave me this web site to reference and he bought your book. My question is: Is it possible to make sourdough bread using gluten free flours? If so, do you have a recipe or recommended procedure for doing this. Wheat just doesn’t agree with me, very much & I would prefer not to use it. My son’s, bread is wonderful. Congratulations! Our little girl arrived a couple weeks after yours! Becoming a new parents is quite the adventure! Trying to keep my starter alive and active and ready to ues when I can finally make time to make bread again. How do you do it?!? I really love that outfit. One of the funnest things about having a kidlet is have the opportunity to dress him up in way cool duds. God Bless you on your journey.